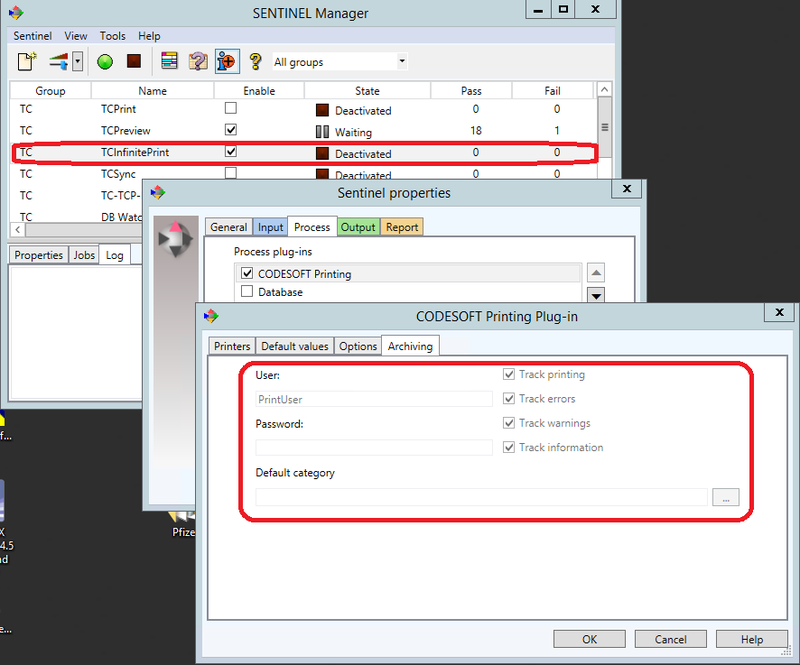 User encounters options that are grayed out when trying to create or modify Sentinel configuration. While Activated, a Sentinel cannot be modified. A user can only view the configuration. In that case, ALL settings are grayed out and inaccessible. 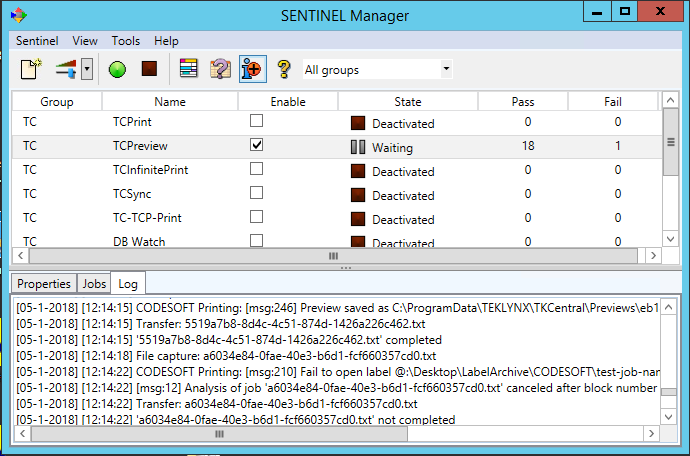 However, in some cases, even when a Sentinel has been deactivated, the options may still be grayed out. This is due to the facts that the options are global options and can only be modified when all of the Sentinel are deactivated. Deactivate a Sentinel before making changes specific to that SENTINEL. Deactivate ALL Sentinels when making global changes.